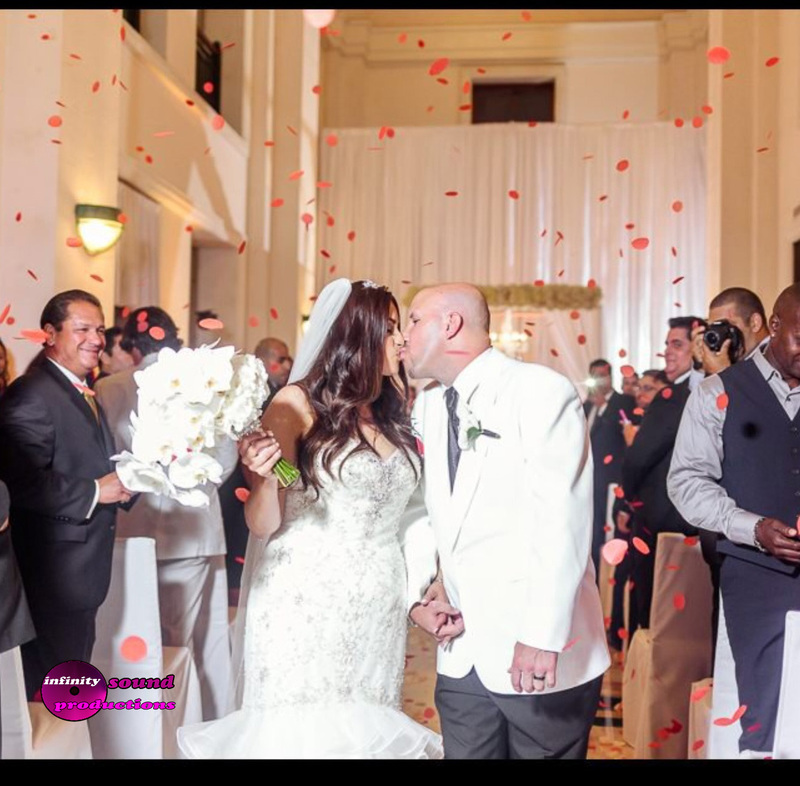 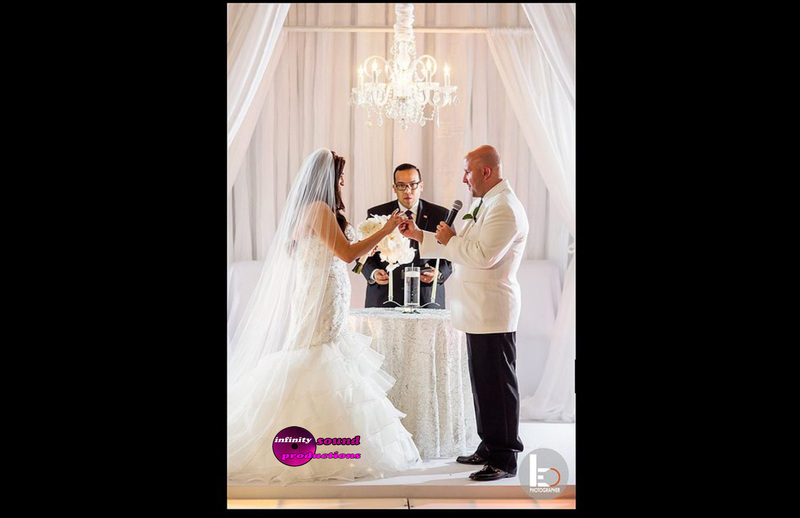 One of the most beautiful wedding took place this past July 4th 2014 at the Westin Colonnade Coral Gables. 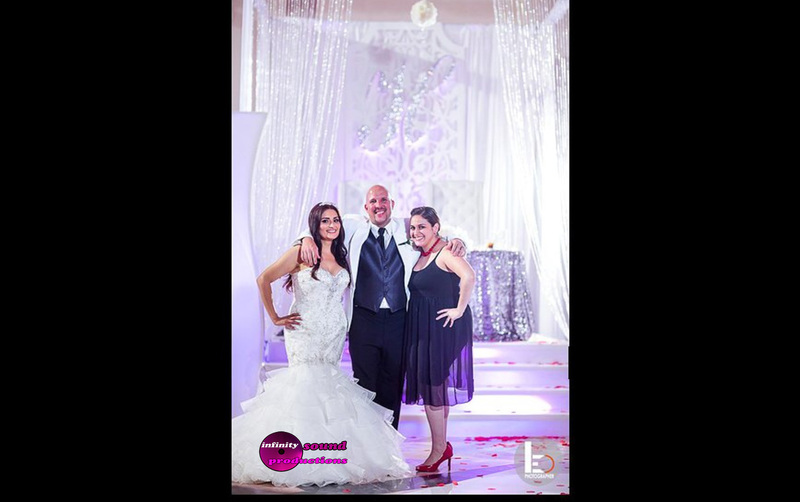 Carmen Davila and Tony Hernandez together with their families were joined in marriage… The bride is a graduate from the university of Miami. 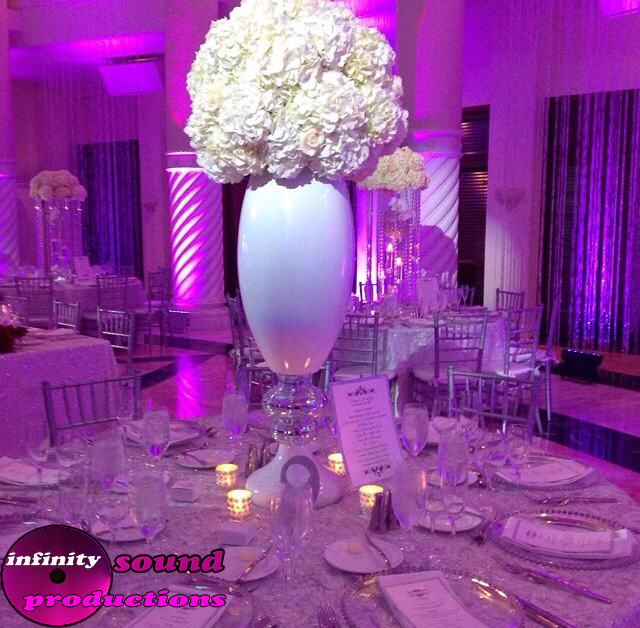 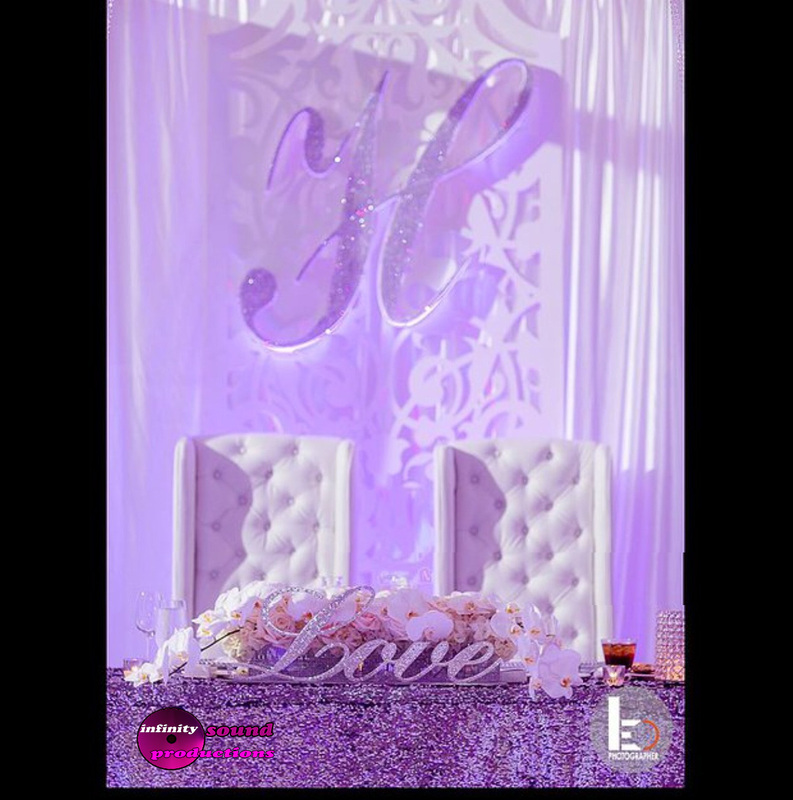 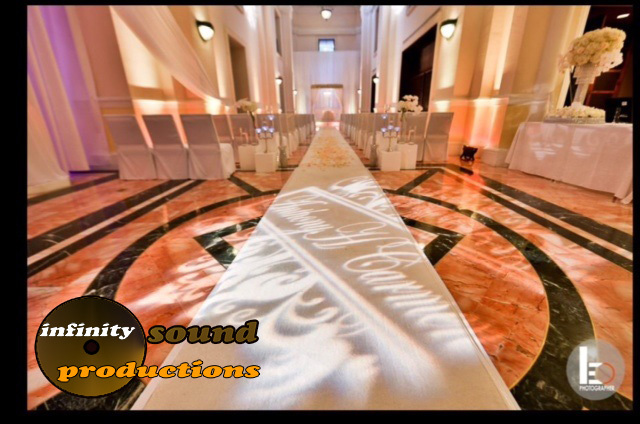 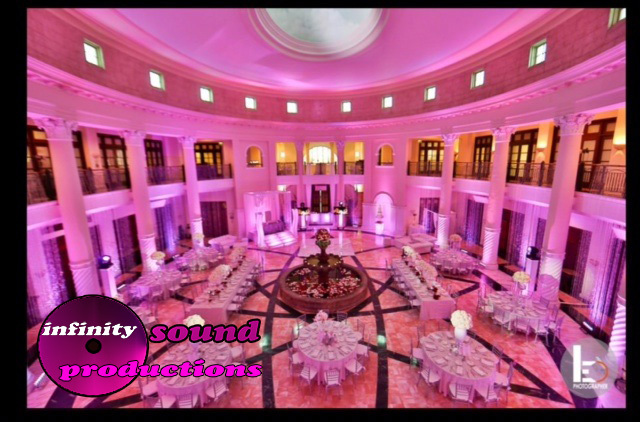 The groom is the owner of ISPdj’s one of south Florida’s most elite entertainment and decor companies.. 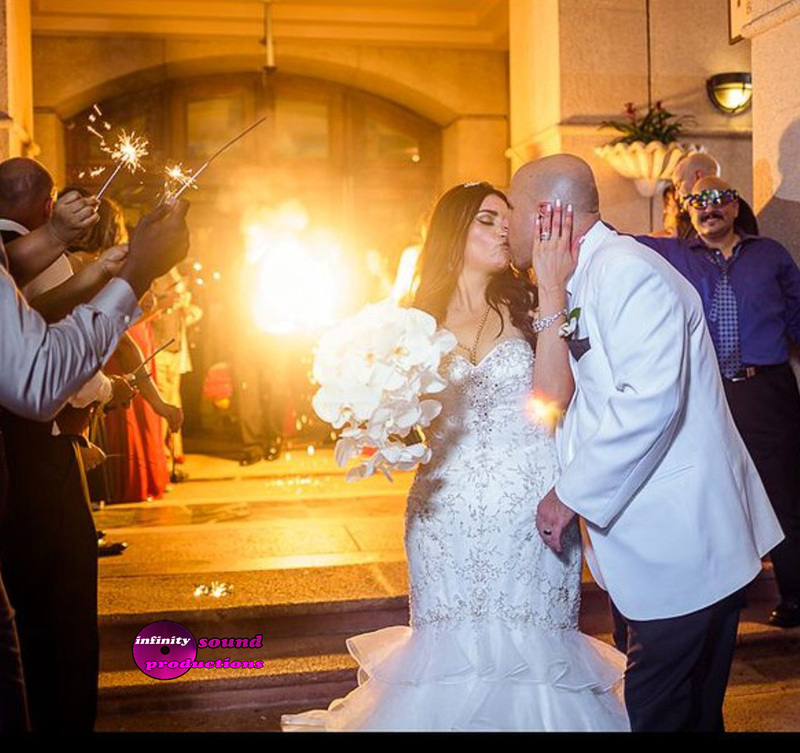 The bride wore a beautiful dress from Maggie Sottero that was purchased from Brides of Florida..
ISP was in charge off the special effects, the photo booth and the bride and groom table, and the bling curtains that surrounded the amazing rotunda…. 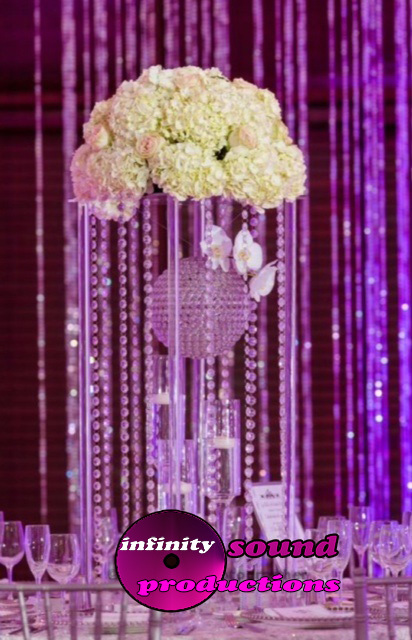 Vivian Colls left a lasting impression on all the guest.. 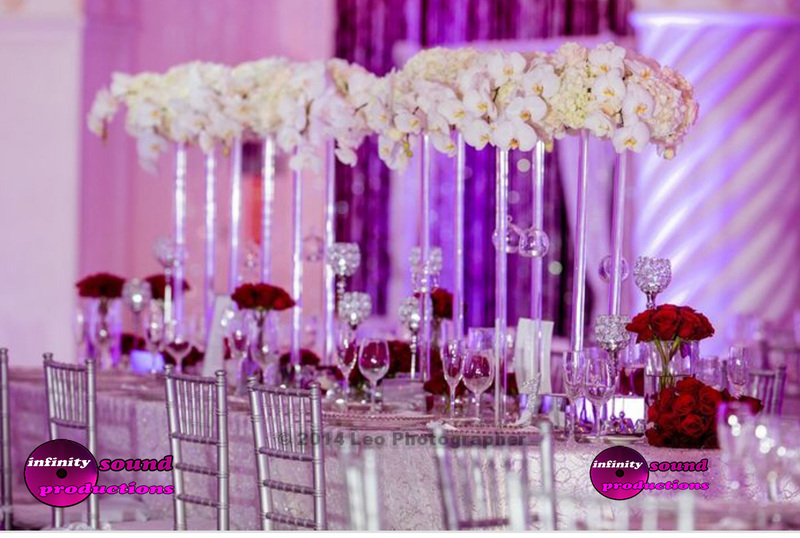 Her floral designs were phenomenal…..
Jessica events made sure the day went smooth for the bride and groom. 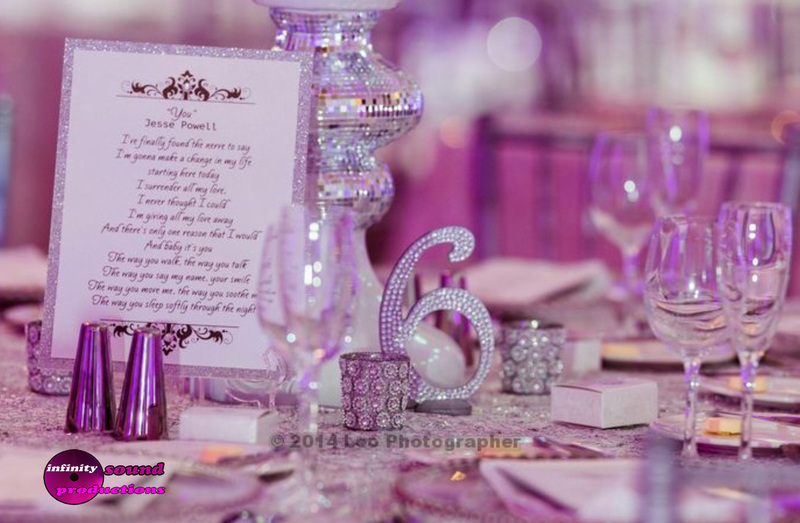 She assisted the bride with so many details, her love for details was portrayed at this enchanting wedding.. 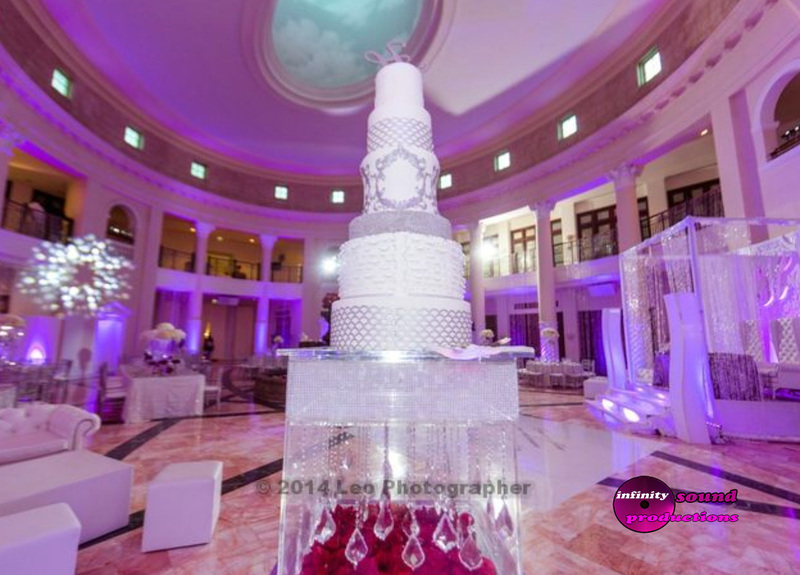 Elegant Temptations designed the most beautiful and delicious cake for the bride and groom… The guest are still talking about how delicious that Godiva marble cake was..
No event is complete without red velvet Oreos for donut divas.. 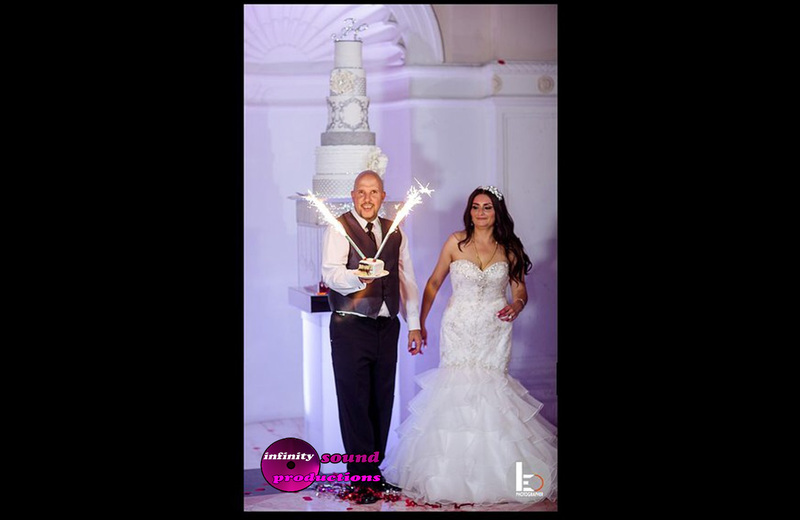 These treats were amazing! 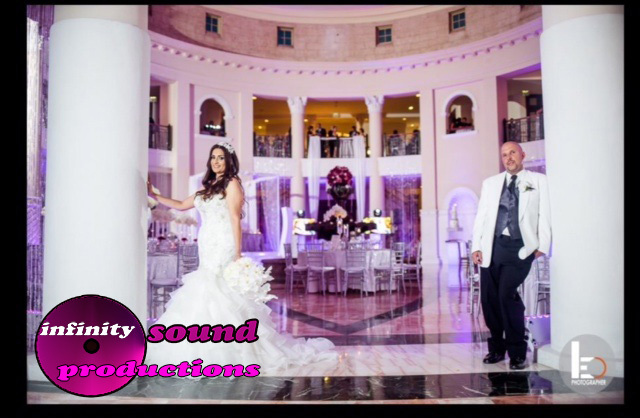 DJ Zog had the guest dancing the night away! 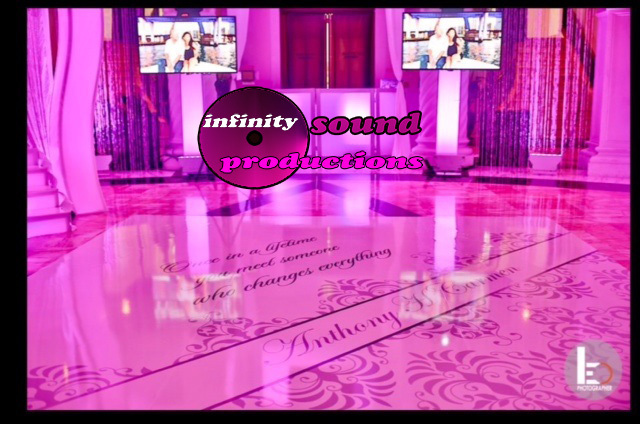 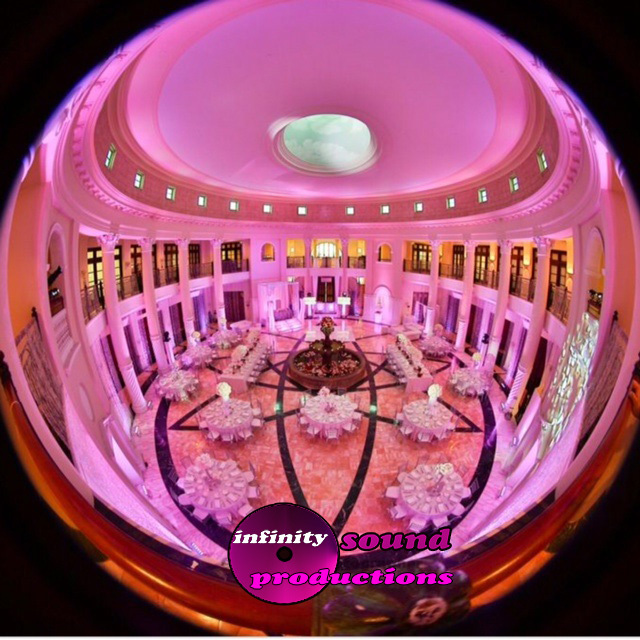 Events by Eli’s hora loca was one of the wildest the Westin colonnade had ever seen… Miami Wedding Dj’s & Lighting. 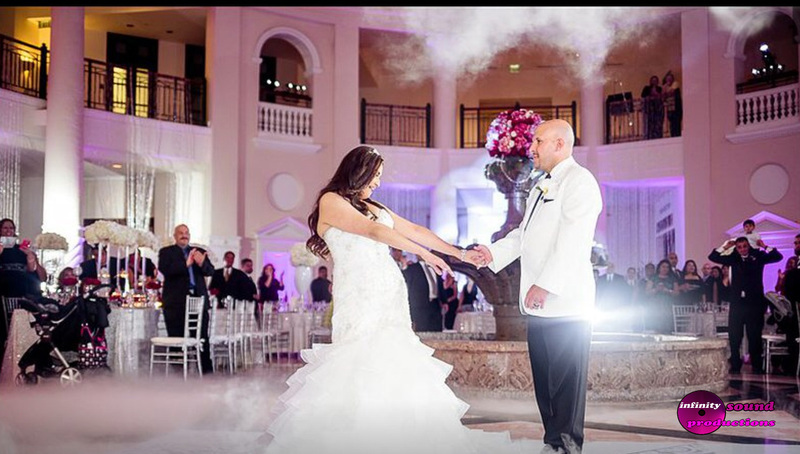 Next post We give our Miami Bride the WOW!